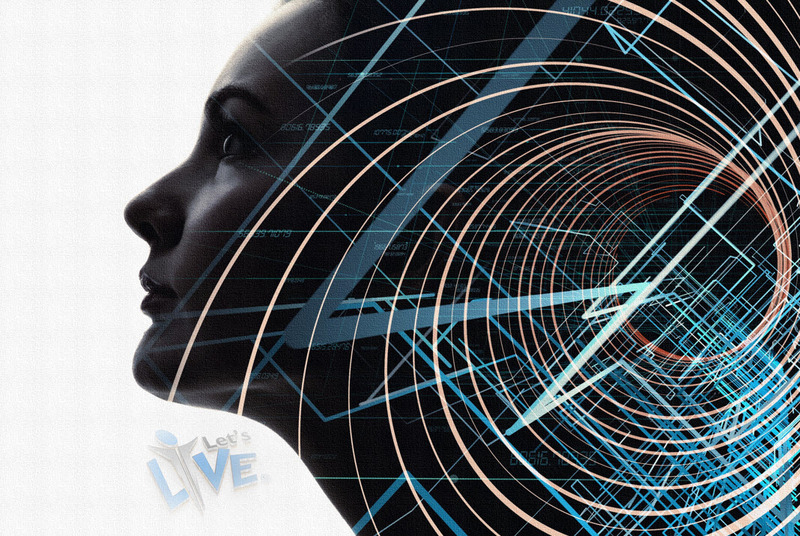 The 2-day long human Lie Detection course at Let’s-Live Coaching introduces you to diverse concepts from the field of Lie and Deception Detection to help you cut through other people’s lives and grow personally and professionally in an environment of truth and trust. Meticulously designed by Lie Detection experts with unmatched expertise, the program aims to equip you with different tactics and techniques to help you become an expert in deception leakage or lie detection. 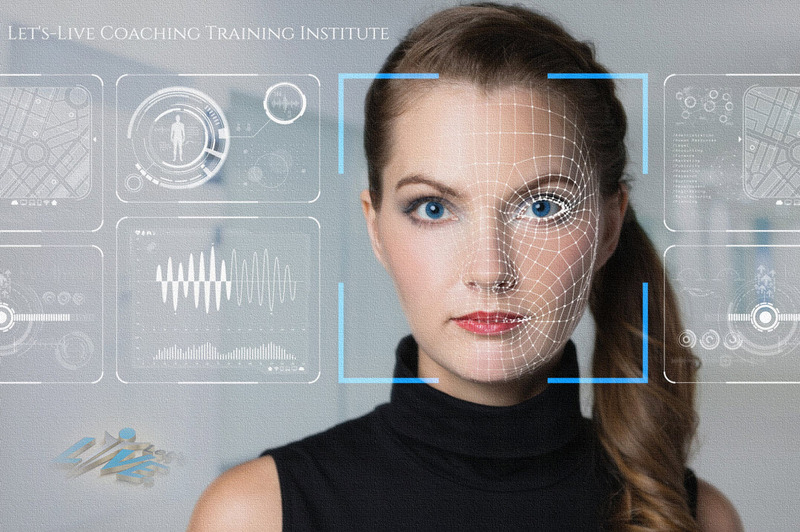 The course goes beyond establishing a foundation in the study of deception to give you a deeper understanding of the various aspects of human lie-detection, such as the psychology behind deception, NLP (Neuro-linguistic Programming), and the art and science of real communication. Unique and comprehensive in content as well as the manner of instruction, the course serves to enhance the tactical repertoire of today’s professionals so that they can benefit from some of the most exciting ideas in linguistics, communications, and psychology. Reading people’s speech and actions. Handling lies and its effects. To evoke candid responses from people by subtle modifications in language. To understand the true beliefs of people. Not just meant to initiate you into the world of deception leakage and Lie Detection, the program poises itself to give you learning that is both comprehensive and deep. You can rest assured that the lessons you learn during the 2-day course will stay with you for a really long time. How to be a successful human lie-detector. Use of advanced tactics and tools for uncovering lies and finding the underlying truths. Gleaning information from conversations with people. NLP Communication – Developed during the 1970s, NLP’s unified approach to understanding various human situations has been gaining growing acceptance among experts. 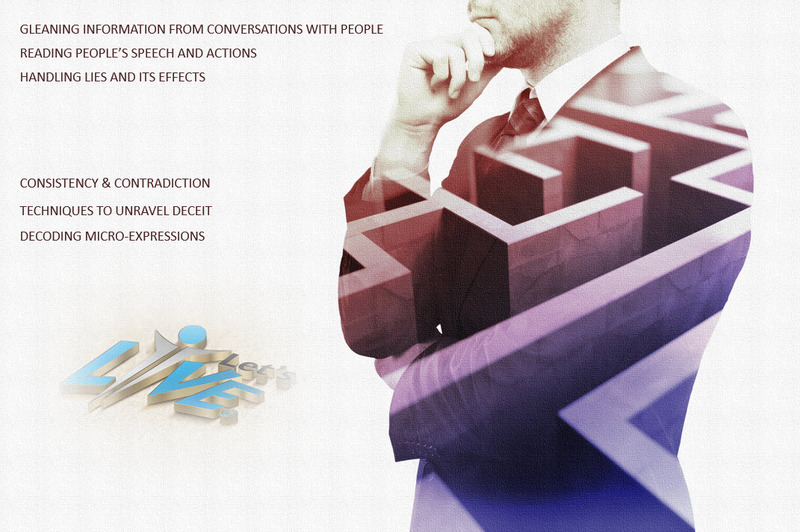 We introduce you to the various NLP concepts and tools with a special emphasis on the NLP communication model. According to NLP, each individual creates their own definitions of reality by conscious and unconscious filtering of information. How to structure your language to always get the truth – By clever alterations of speech, you can make others reveal the truth they were trying to hide. However, this would call for including certain subtle interrogatory phrases in the conversation and a keen understanding of mind games. With the help of our vastly experienced instructors, you will come to master these strategies and use them to get candid responses from people around you.